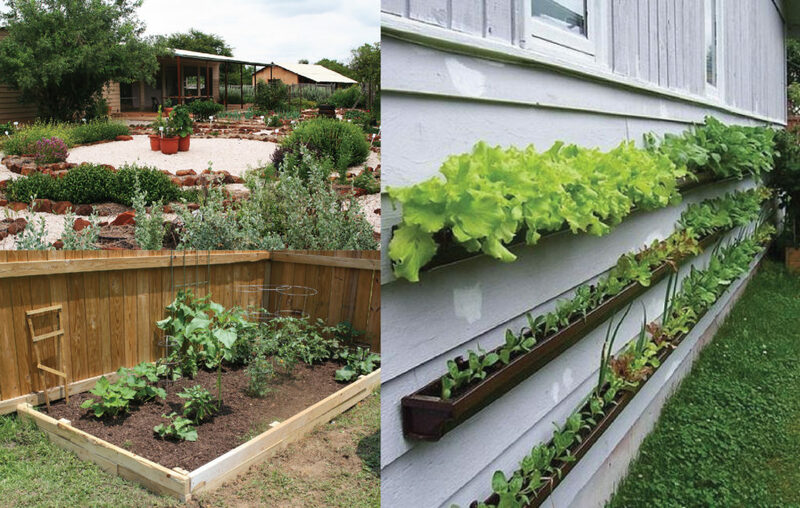 Whether you live in a flat, or sprawling mansion, you can grow your own food, and become more sustainable. In this workshop Wickedfood Earth Country Cooking School will show you how to establish a vegetable garden, be it a patio or hanging garden, or something more substantial. We’ll give you tips on compost making, water wise irrigation and where to get the best heirloom seeds. In addition we’ll talk about seasonal crops and crop rotation. In recognition of our gardens, the Wickedfood Earth Country Cooking School Food Gardens ar recognised as one of Slow Foods Gardens of Africa. During the workshop we will take you through an extensive tour of the gardens. Planting seasonal crops and crop rotation, concentrating on summer vegetables. When: Sunday 16 September starting at 9:30am. Cost: R690 per person, no children under 16. Included in the price is the rustic 3 course country lunch, and as a bonus, give you a selection of some more hard to come by heirloom seeds and seedlings to start your garden to the value of ±R350.